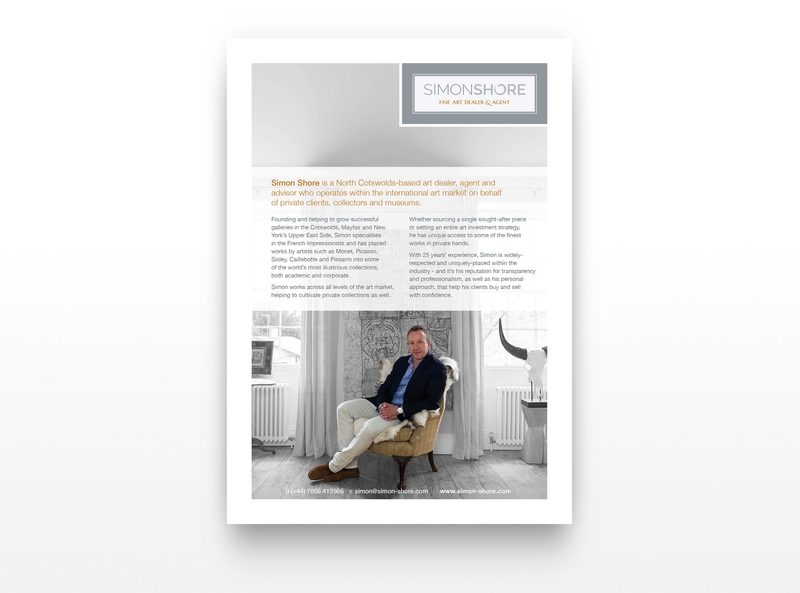 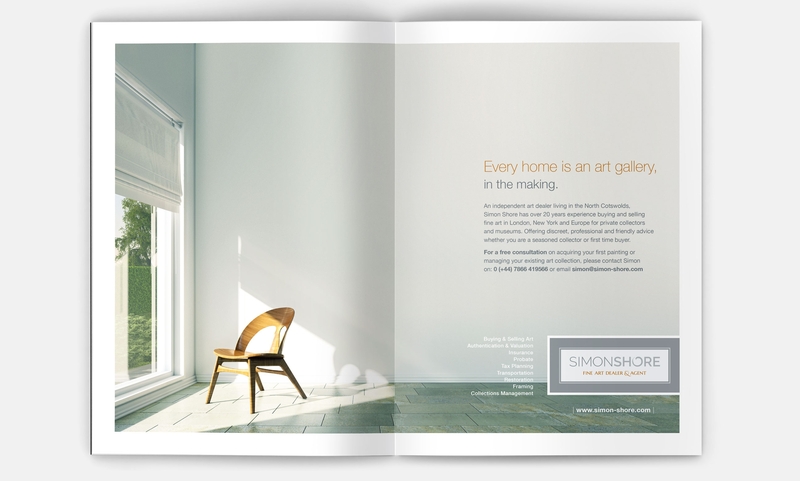 Simon Shore is a North Cotswolds-based art dealer, agent and advisor who operates within the international art market on behalf of private clients, collectors and museums. 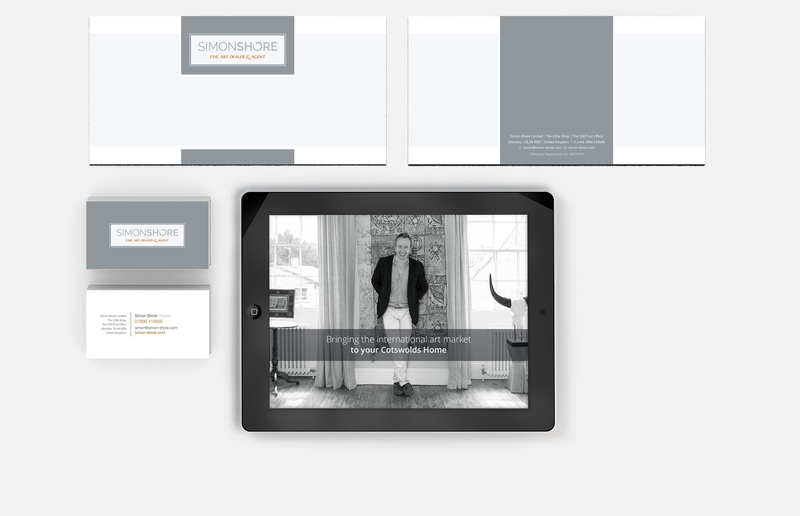 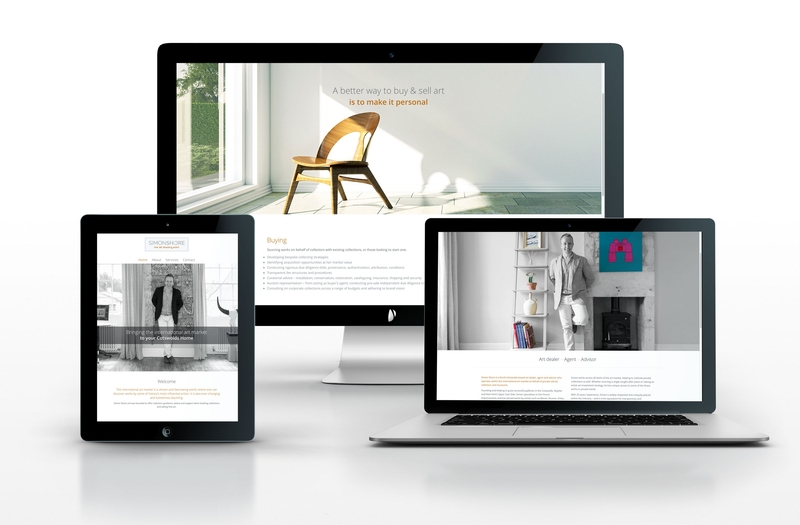 He needed to refresh his brand and give it the care and attention that he shows his clients, so a major overhaul of everything was required. 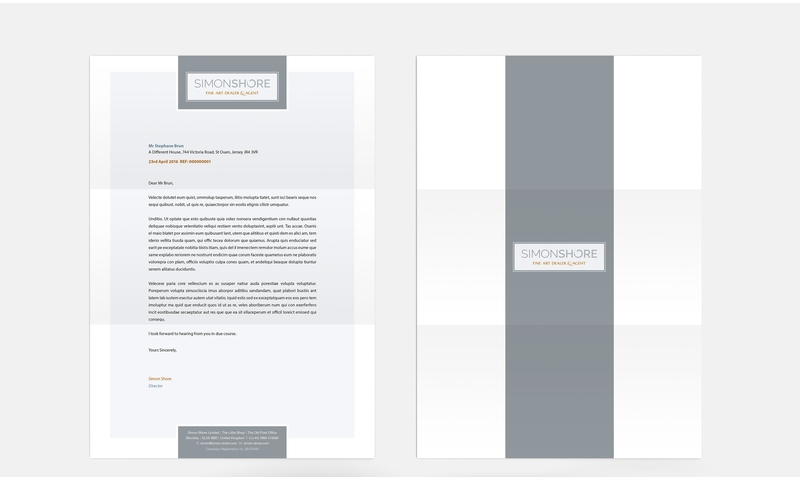 Working closely with Simon and his team was a pleasure and everything turned out smart and professional… just like him.